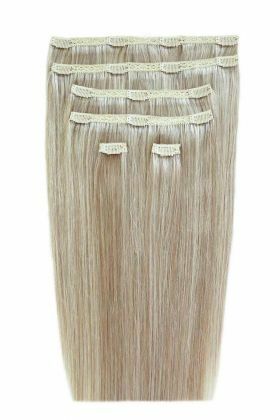 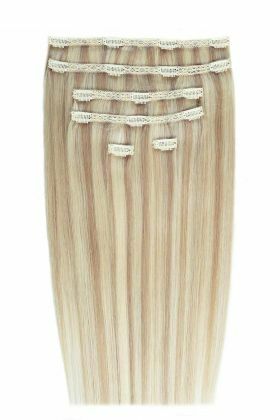 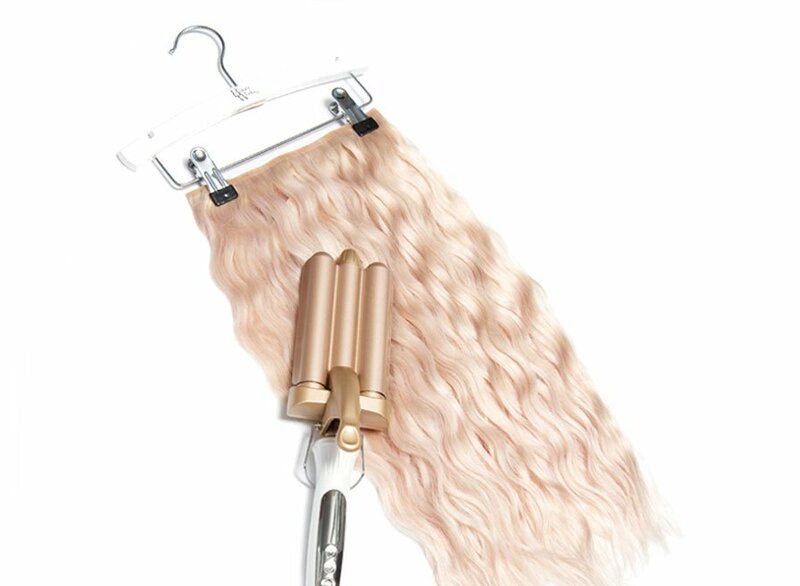  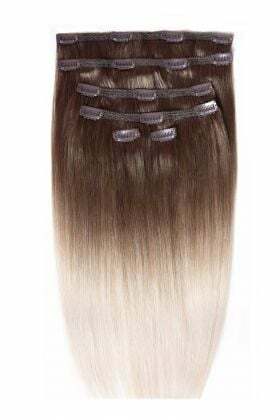 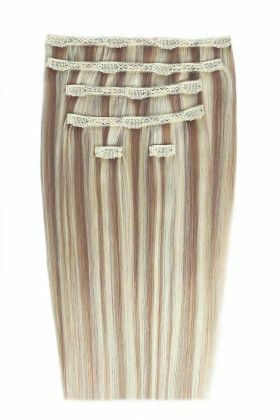 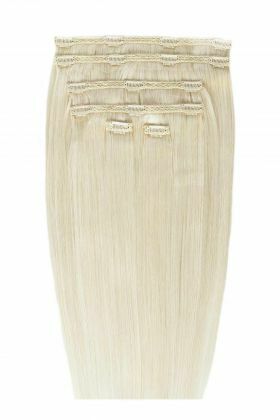 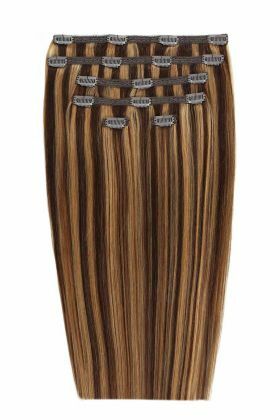 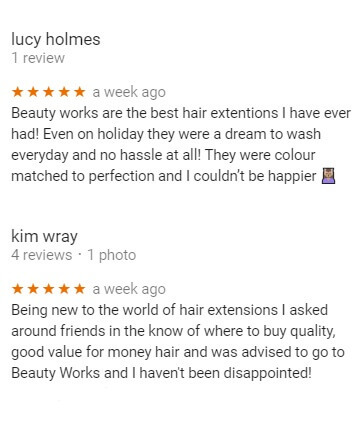 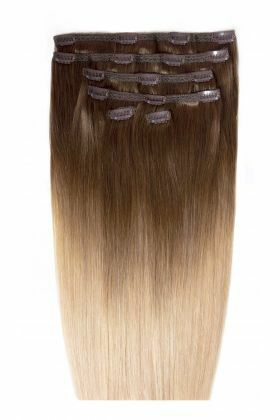 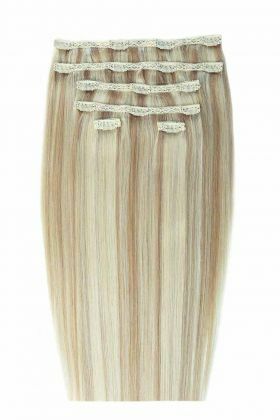 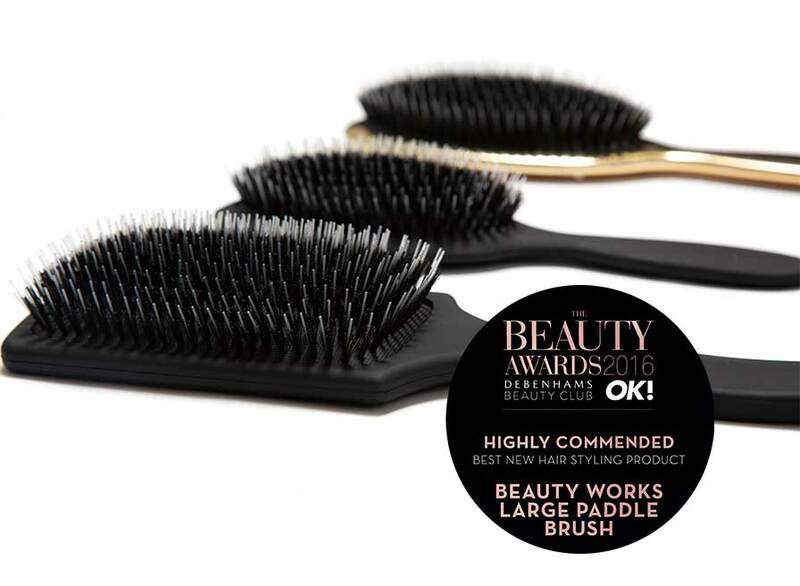 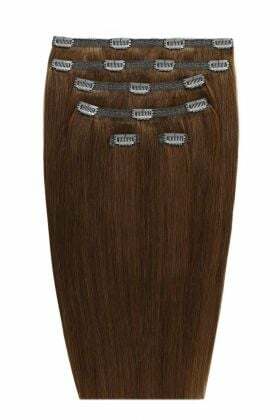 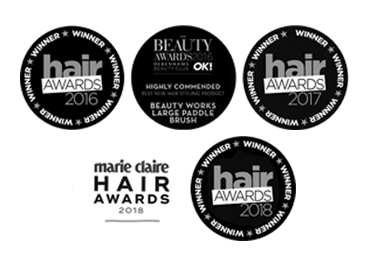 The Beauty Works Double Hair Set Hair Clip-in Extensions range are easy to apply yourself at home. 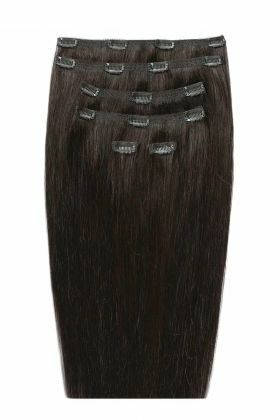 Available in 18", 20” and 22”. 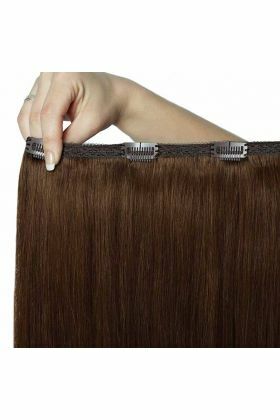 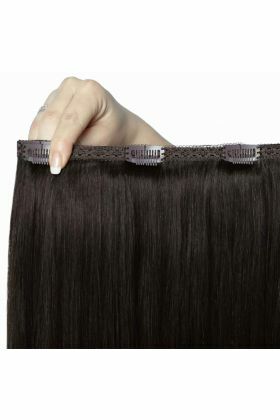 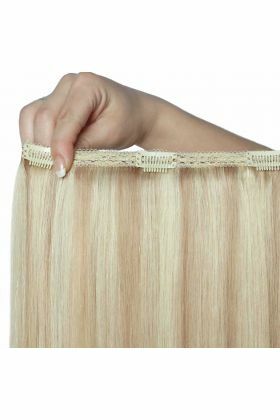 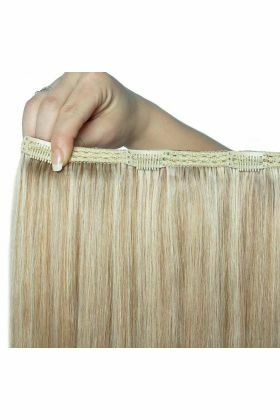 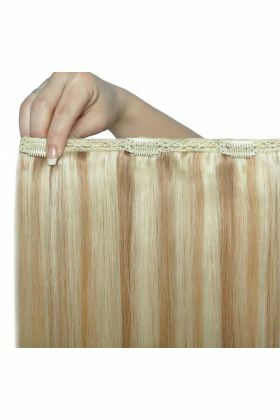 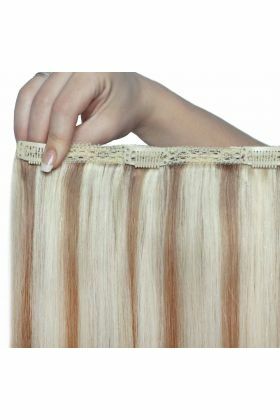 Our thickest clip-in extensionsyet. 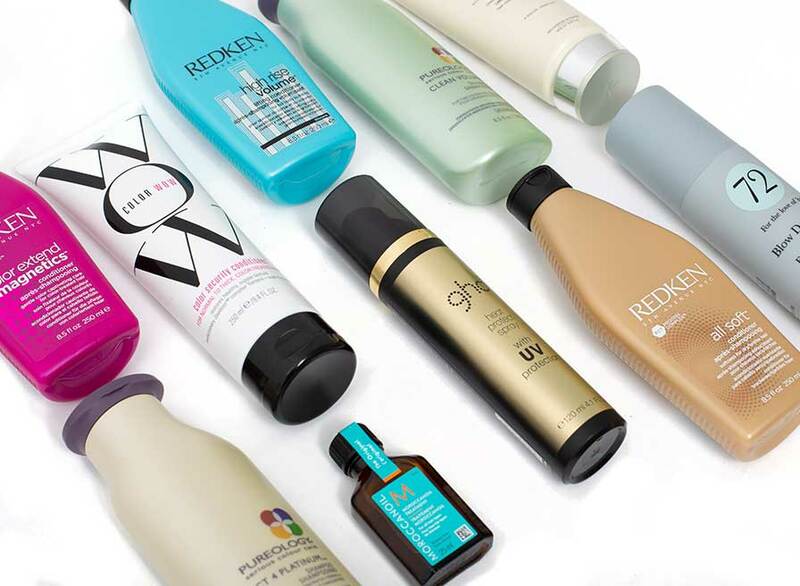 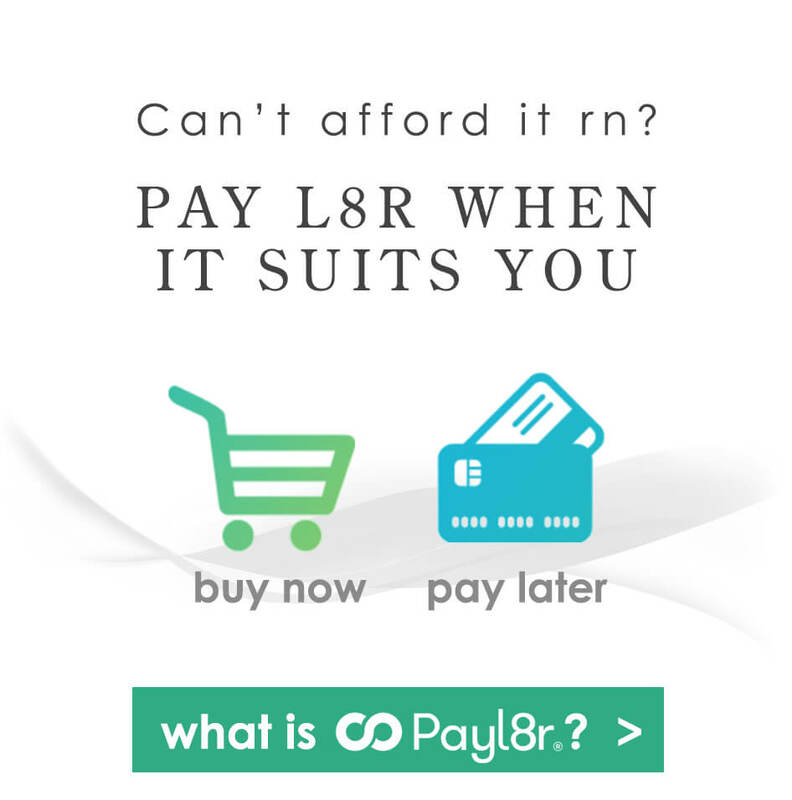 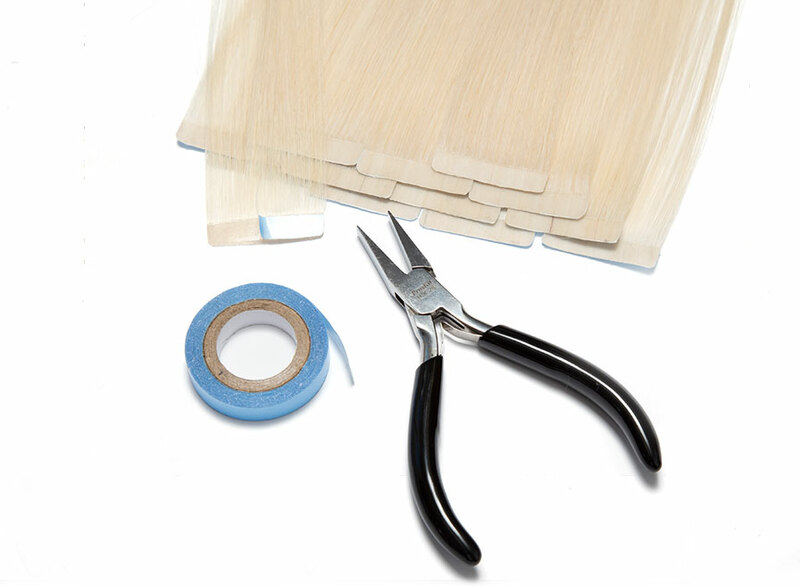 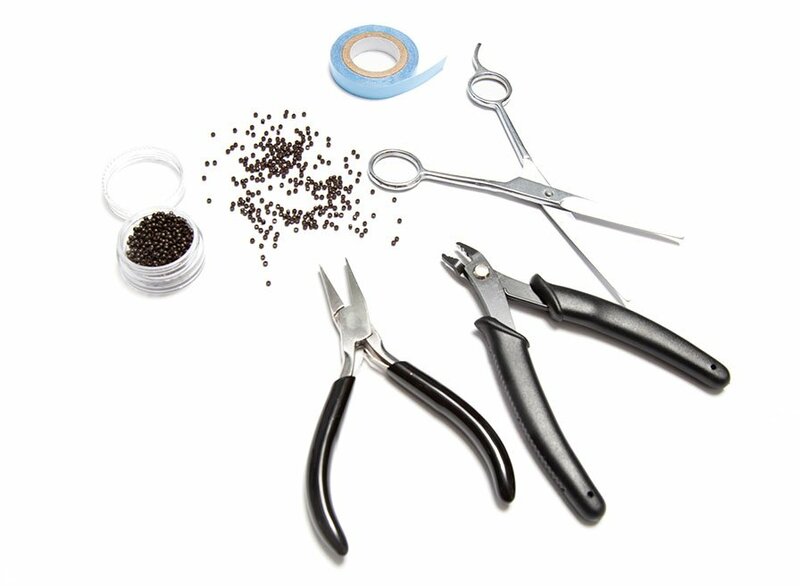 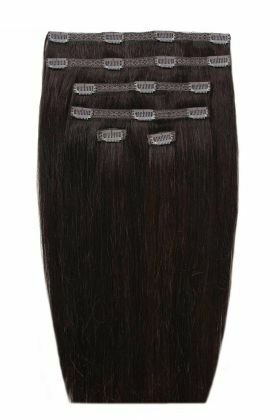 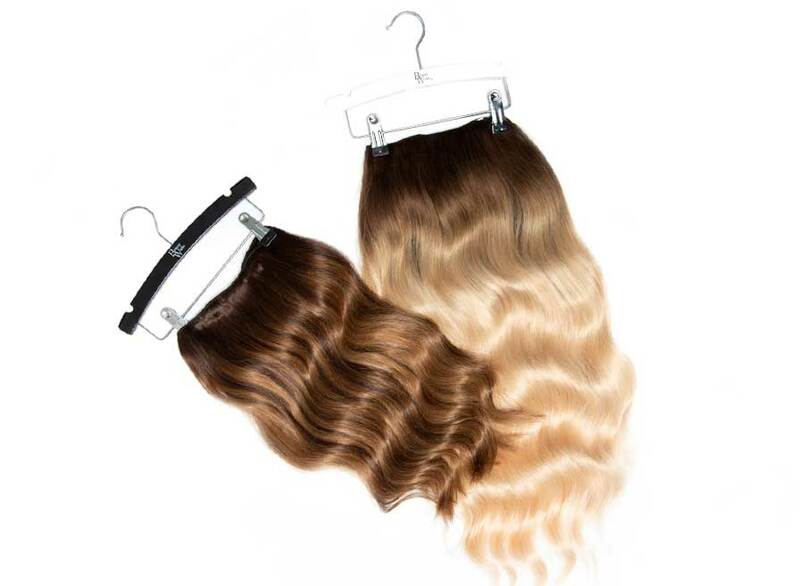 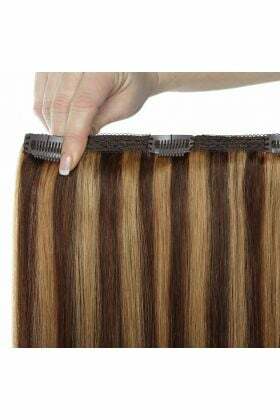 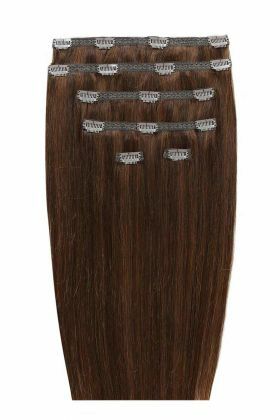 The range comes in a 6 piece set, made with premium 100% Remy human hair. 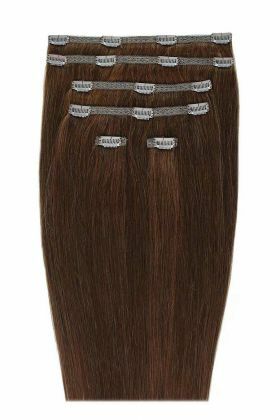 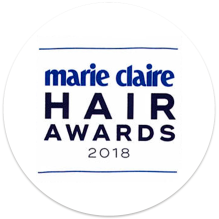 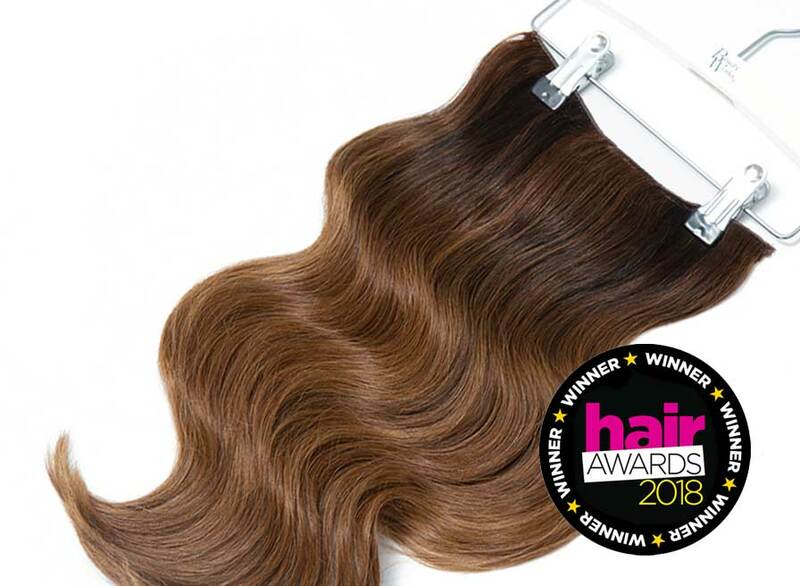 Designed to maximise volume these double wefted extensions lie discreetly under your natural hair to achieve super long, thick hair.